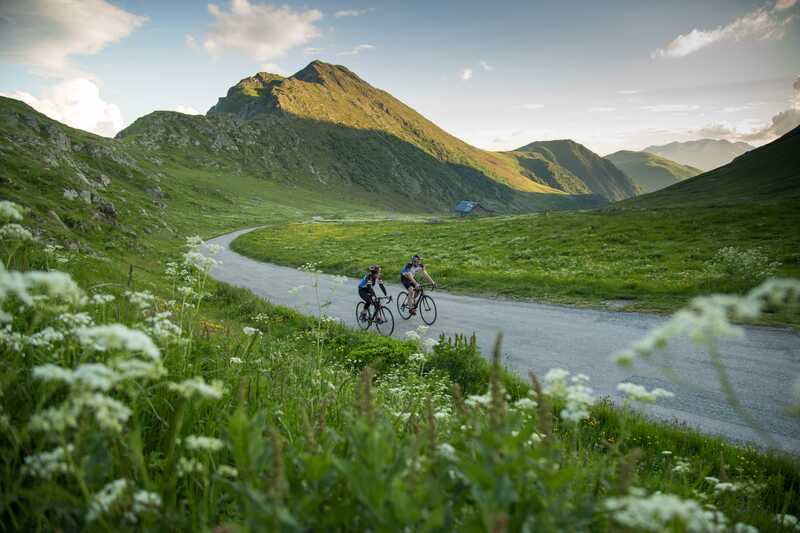 It is our goal everyday to combine our passion for cycling, expertise of local regions and passion for traveling into creating the most memorable, affordable and rewarding life experiences possible for our clients. We constantly drive ourselves toward helping cyclists of all backgrounds and fitness levels to discover aspects of Europe that may otherwise be difficult to access. We provide all of our diverse experiences in the most fun and economically sustainable way possible, while relying on local companies and guides to achieve a genuine conveyance of culture and heritage. Cyclomundo is a French-based travel agency, established in 2003. As a French travel agency, we are fully licensed and fully bonded. This means that our clients’ money is protected when buying from us. Whether or not you decide to travel with us, we absolutely recommend checking the legality of your travel company before travelling in France. Many businesses operate illegally to avoid tax and regulations. These companies can be shut down overnight by the French authorities and your money may not be protected. Travel safe, travel smart!